Nicky Jam has been everywhere over the past year. Ever since the resurgence of reggaeton and the popularization of Latin trap, he's been popping up more frequently at award shows and on the Billboard charts. Recently, he developed a pretty tightknit relationship with Will Smith and the two collabotated alongside Esra Istrefi for the official World Cup anthem, "Live It Up." Now, he's joined forces with another Smith member. Nicky Jam joins forces with Jaden Smith for the official "Icon" remix. 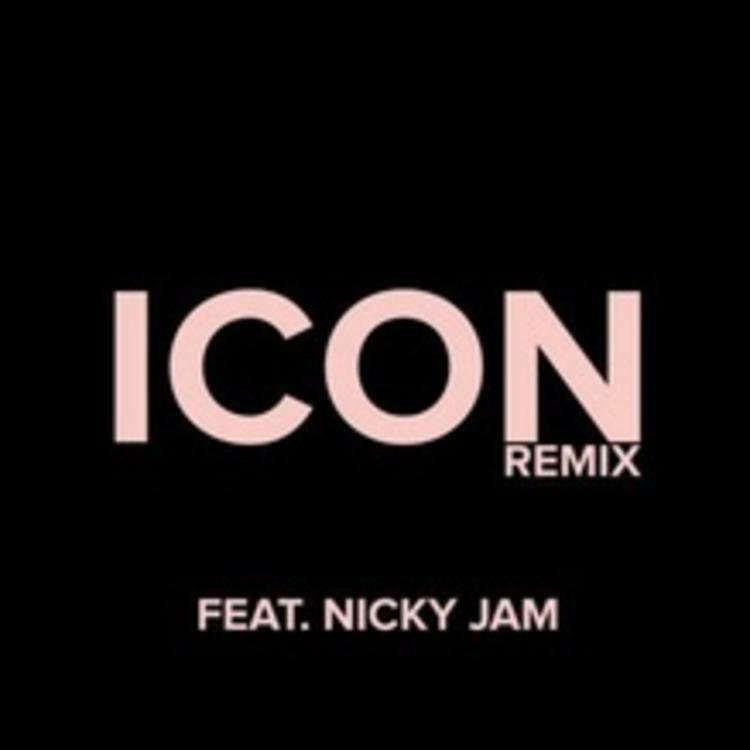 Shortly after debuting his collaboration with Will Smith, Nicky Jam drops some more fire with Jaden Smith for the official "Icon" remix. While the official record dropped in 2017 on the Syre project, Nicky Jam brings a new vibe to the song. On the "Icon" remix, Nicky delivers his verses in Spanish while Jaden Smith adds another verse for it. They simultaneously debuted a new video for the song as well. Nicky Jam brings Jaden Smith to Colombia for the video and the two of them mob through the streets of Cartagena for the video. It's a dope visual and the Latin addition to the song brings it to a whole new level. Keep your eyes peeled for more music from Jaden and Nicky.